After trying a lot of foundations in the past few years, I think I finally found the one I will repurchase over and over again. And I’m far from being the only one who loves Revlon ColorStay. 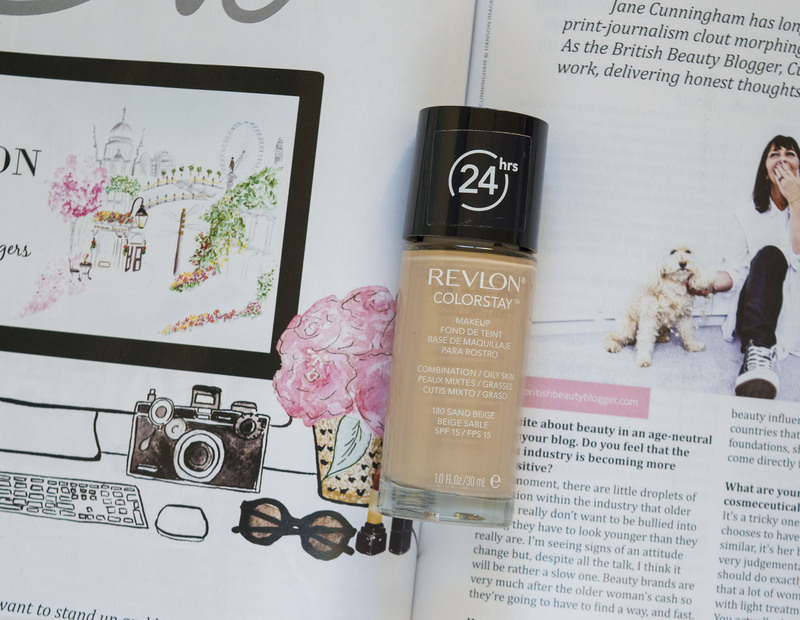 Do a quick search on Google and you’ll find hundreds of positive reviews for this foundation. And this hardly comes as a surprise. It’s quite affordable (40-60 RON in the online stores), it has a good coverage, it’s long-lasting and it looks fresh and natural. You know, the “your face but better” kind of look. The best part is that you can pick from two different versions. One of them is for combination/oily skin, which is the one I own. And the second one is perfect for dry and normal skin. I usually apply it with a wet beauty blender, so it looks fresh & natural, while getting a medium coverage. But it’s buildable, so you can add as much product as you want. 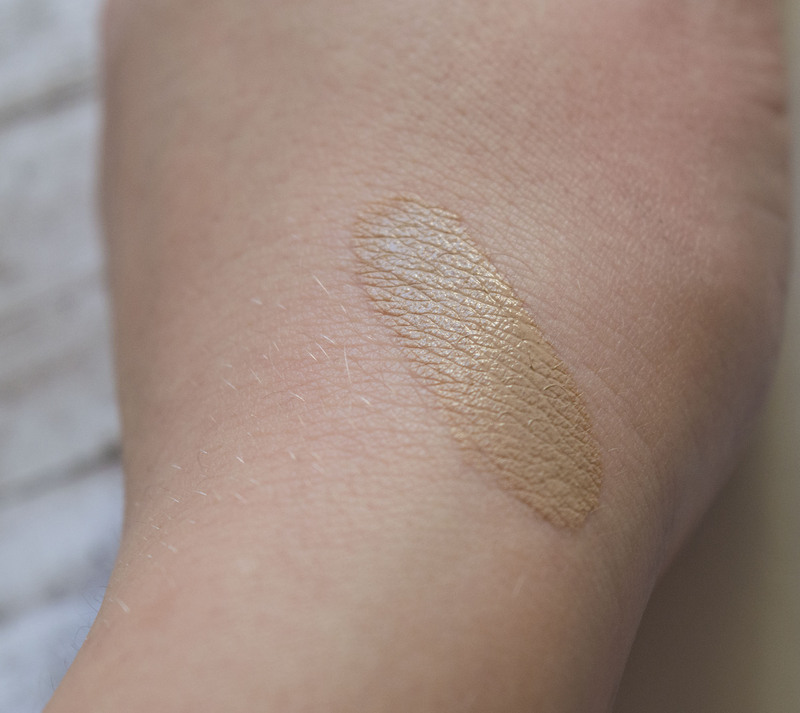 You can easily achieve that high coverage and flawless complexion look. If you apply it with a compact brush, you can get more coverage from the first application. You can also use your fingers, but I prefer to use a sponge or a brush. For a flawless make-up look, I also apply a high-coverage corrector to hide any visible pimples or spots. And a bit of light concealer for the under-eye area. Then I use a translucent powder from Catrice, applied with the same wet beauty blender. This way, I make sure it doesn’t crease and that it doesn’t look cakey during the day. The main reason I haven’t tried this product earlier is that I wasn’t sure what shade would suit me. But I eventually decided to get the 180 Sand Beige one, and it’s actually the perfect match. It’s a light shade with yellow undertones, and it has a subtle grey tone as well. It doesn’t oxidate, which is awesome. And you can set it with pressed powder, if you want some extra color and coverage. It also has a great lasting performance. If I apply it early in the morning, the foundation is still there 12-15 hours later. Just to make sure you get the best out of it, use a good primer and a good setting powder as well. But I can promise it lasts a lot even by its own. And it doesn’t really rub off or transfer on the clothes either. It has a matte finish, liquid formula, and it contains SPF 15. Some people are saying this is a good dupe for the Estee Lauder’s Double Wear Foundation, because it has a similar coverage and formula. You can choose from 21 different shades. The range includes light shades like Ivory and Buff, but also darker shades like Cappucinno and Mahogany. It didn’t cause any breakouts for me, but if you have a really sensitive skin, it could happen. I’ve read several reviews that said this foundation contains some irritating ingredients for acne-prone skin. So it’s better to do your research first and see if it’s a good match for your skin. You can find the full list of ingredients at the end of this review. Last but not least, in the Before & After pictures below you can see the difference that one natural layer can do. It covers up all the minor imperfections, and it also helps conceal the dark under-eye circles. It definitely does a great job to even up the skin color and to make it look clean and healthy. I must specify I have the old package, without a pump. 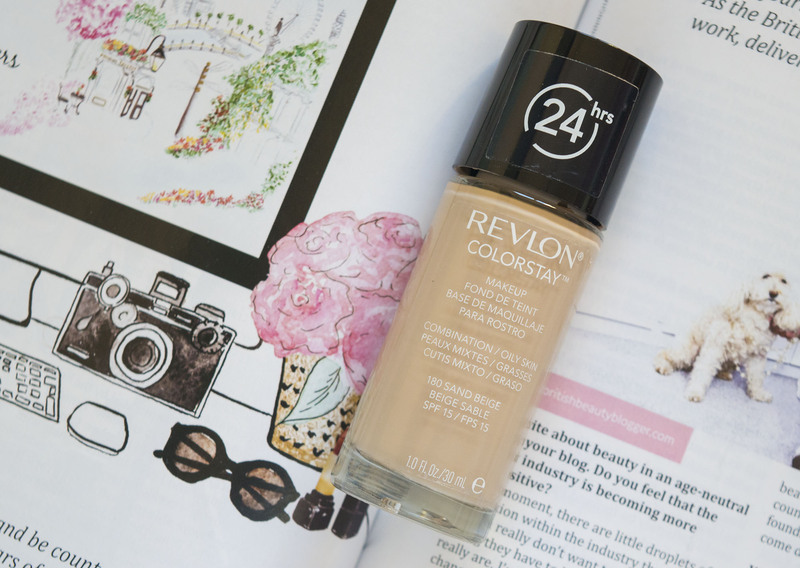 Recently Revlon launched a new version with a pump, making the application a lot easier. But it seems it doesn’t have the same properties and it’s not as good. I’ll have to try it to confirm, but until then I totally recommend the classic version, without the pump. If you feel like you’re losing too much product due to the packaging, I have some tips. You can either buy a separate pump to use with any foundation you’d like (I think you can find it at MAC). Or you can do it my way 🙂 Just pick up an empty package of a compact foundation and use it as a make-up mixing palette. 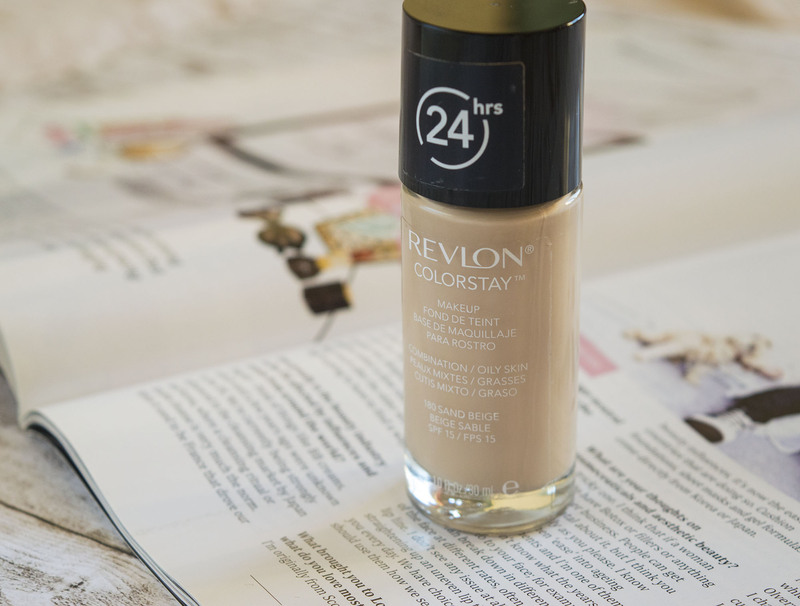 Did you try this foundation before? What experience did you have with it? Would you repurchase it? Great review! The foundation sounds lovely. I feel like I have tried this one before, way way wayyyyyy back in the day. I can’t remember how I felt about it. Maybe it’s time to give it another go, haha.